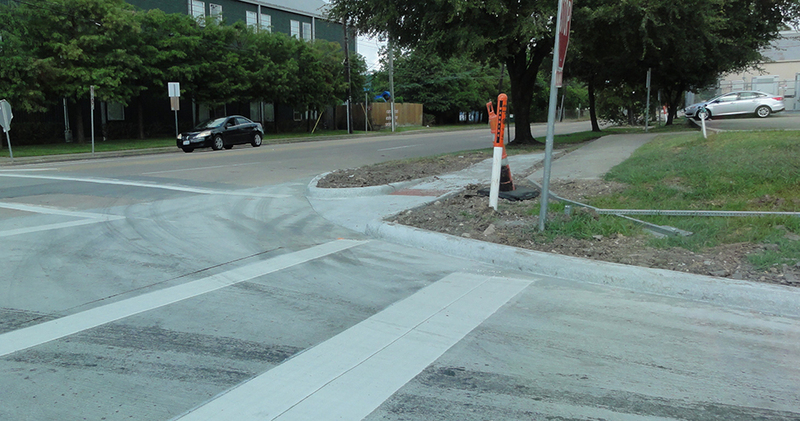 IDS performed design services to support the Ardmore Street Rehabilitation project near NRG Stadium. The goal of the project was to improve mobility and drive experience in the area around NRG Stadium to support the traffic anticipated during the Super Bowl in February 2017. 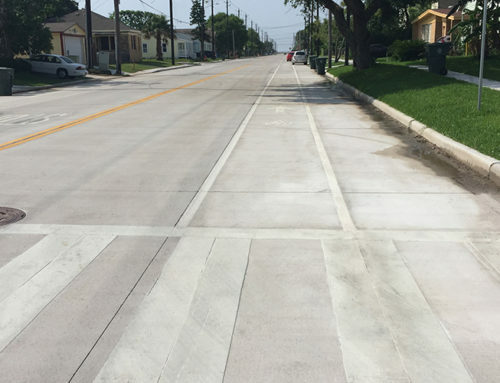 The project consisted of the rehabilitation of approximately 6,000 linear feet of Ardmore Street from Holly Hall Street to Holcombe Boulevard, which is composed of concrete and asphalt pavement sections. IDS was called on to execute this project due to our experience and a commitment to produce the plans on an extremely fast-paced schedule. 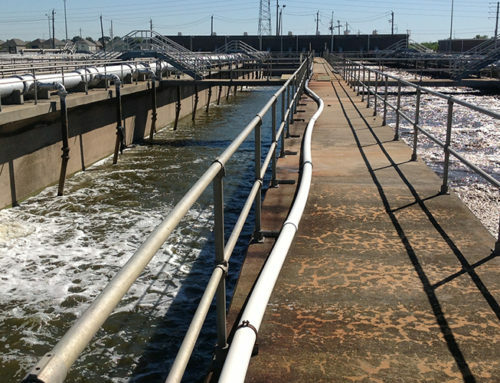 The project kicked off February 2016 and IDS delivered final plans to Harris County in April 2016. 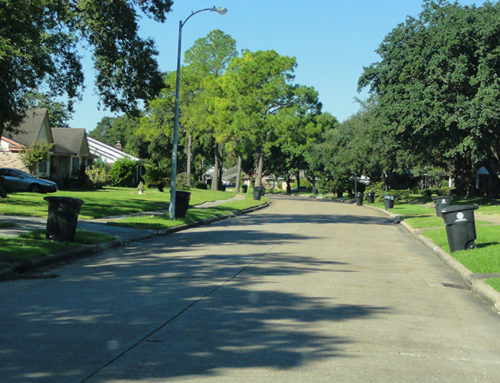 Our in-house survey crews conducted field topographic data collection, of not only key elevations along the roadway, but specific data on pavement types, distressed areas, and driveway material type. 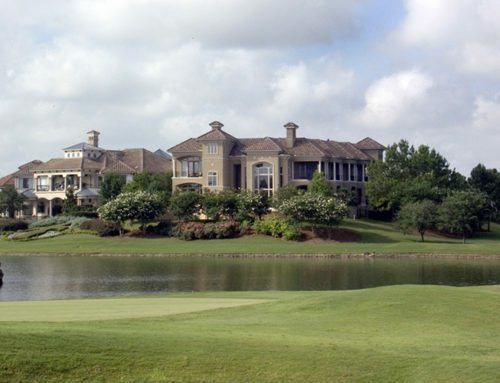 Our crews completed the survey in five working days and provided base files to the design team. The design team conducted two field reviews of the site, one initially to determine strategies for repairs, and then following collection of topographic data to ensure our base data. The design team, in coordination with Harris County personnel, determined the types and limits of repair and presented a plan for repair in mid-March. 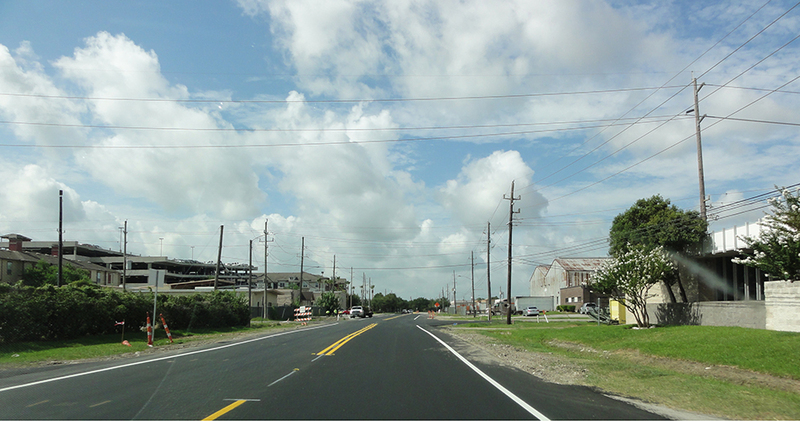 Of the 6,000 feet of the project, 1,100 feet consisted of full depth concrete pavement reconstruction, 1,300 feet was full depth asphalt pavement reconstruction, and 3,300 feet was asphalt mill and overlay. 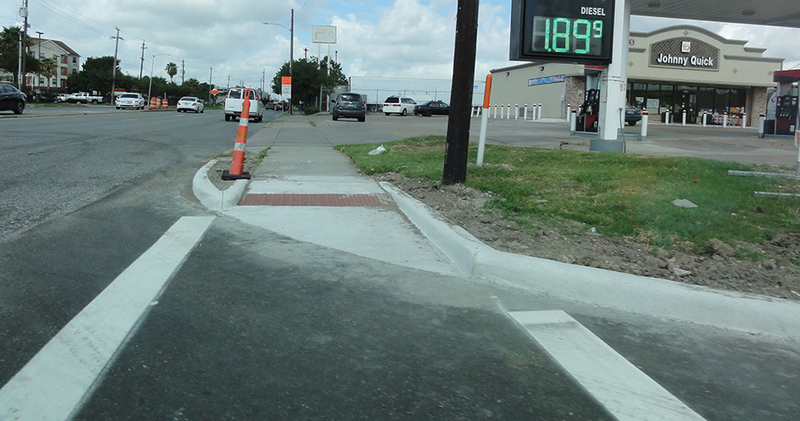 The design team finalized the design and traffic control plan and submitted a 90% review set of plans two weeks later. 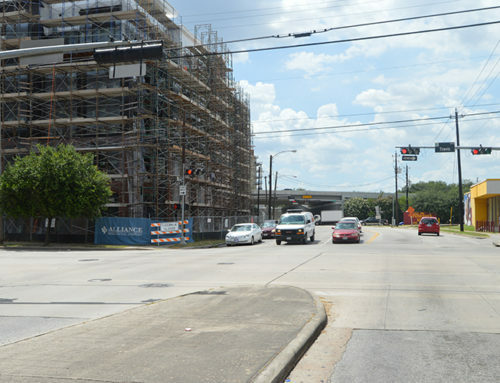 IDS met or exceeded each milestone desired by Harris County for the project and the project successfully bid in May at a cost of $1.6 million, with three bidders with $350,000 between high and low bidder. This series of close bids are an indicator of the completeness of the plans. This project demonstrates the ability of IDS to execute a project design on an accelerated schedule and provide a quality set of construction plans.